First of all, I am so sorry for not posting anything new on my blog for a while. But here in Belgium the Festival season has started (Rock Werchter,...) and that's the main reason why there wasn't anything new on my blog. But let's start again with giving you all the reviews I have planned for this summer. 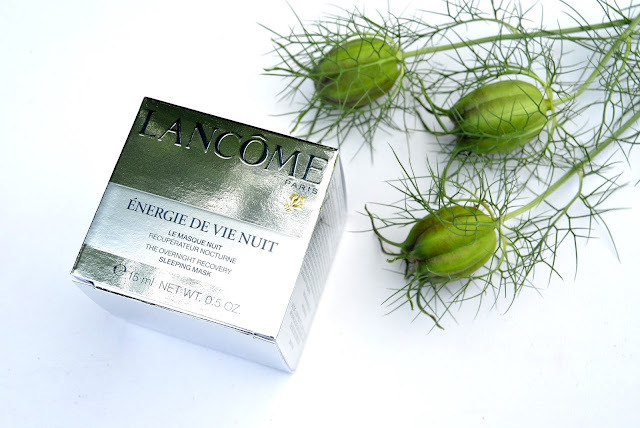 Today I am showing you Lancome's Energie de Vie Nuit. 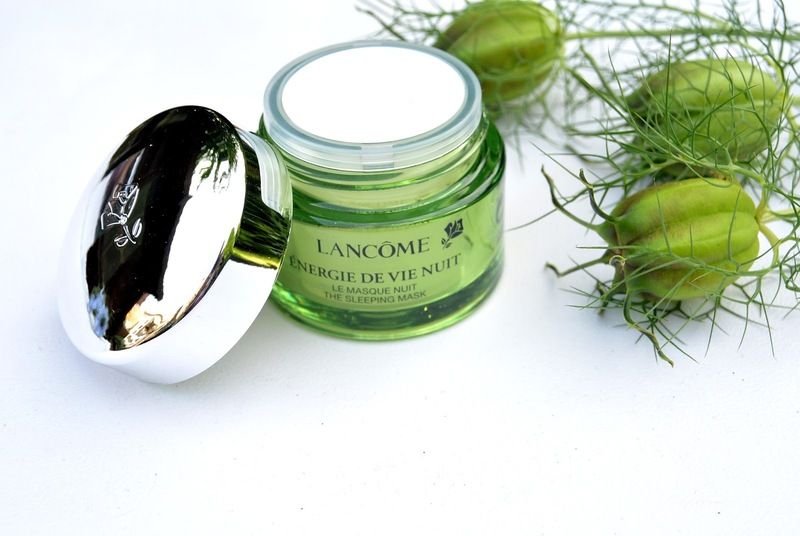 Energie de vie nuit is a overnight recovery mask, something I really could use after those hard days on the festivals. I really needed to give my skin a boost and make it look fresh and vivid. There couldn't be a better timing to try this mask out. As the name says, Energie de vie nuit is a mask that you need to apply before going to bed. It will hydrate the skin during the night and with this hydratation your skin will recover. You're skin will look smoother, softer, vivid and absolutely fresh. - apply it as a mask and leave a thivk layer ont for 10 minutes and take it off. When you want to use it as a mask you can repaet this 2 or 3 times a week. I wanted a quick result for my skin so I used this mask an entire week as a night cream and also 3 times a week (monday, wednesday and friday) as a mask. And I have to be honest, my skin feels hydrated and smooth but not so vivid as I would like to. If you really want to recover from some tiring days, I suggest you to try other products. If you want to hydrated your skin and love using masks, this product is what you need. 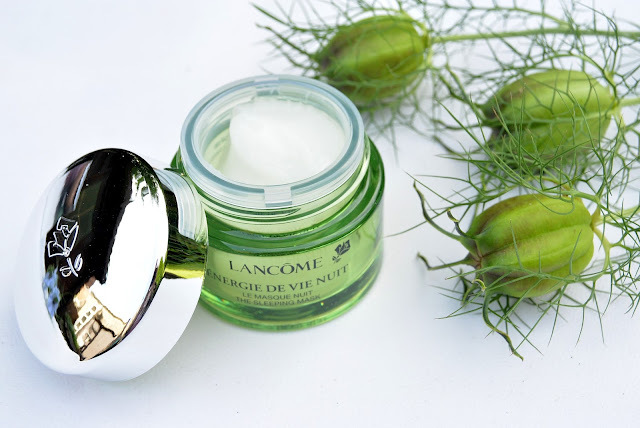 If you want to hydrate your skin and you love using masks, this product is what you need. So for me this product is not what I expected it to be, but since I love to use masks it was still a product that I need to have in my skincare collection. 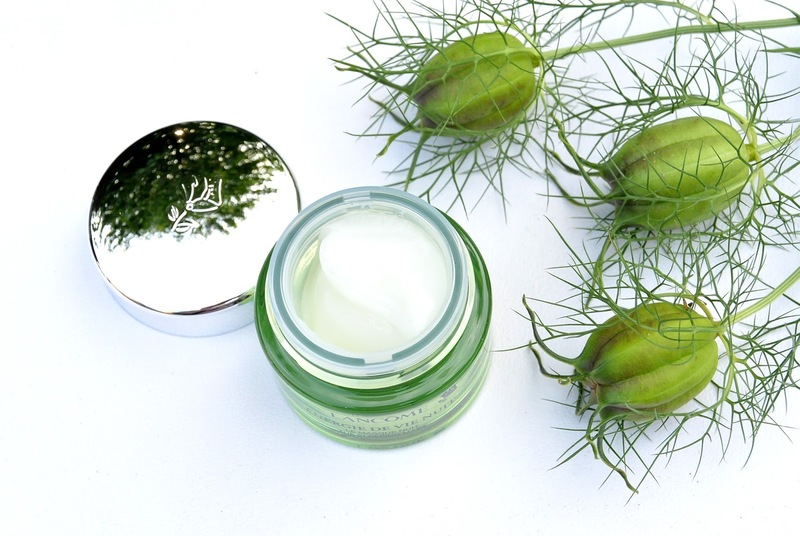 Do you use any products that provides the skin from more energy? 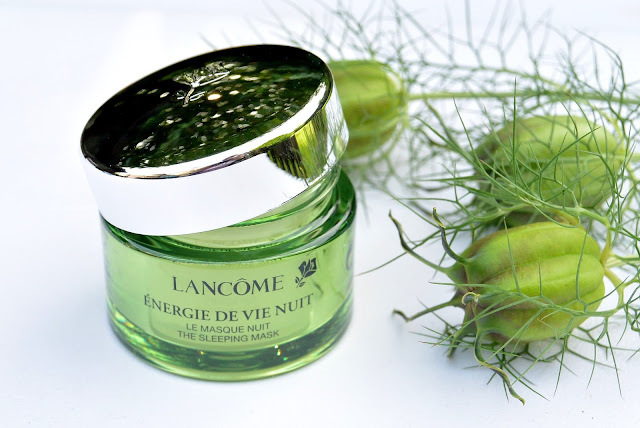 Or would you like to try out this Energie de vie nuit? Met Lancôme huidverzorging heb ik amper tot geen ervaring. This is most essential part of my beauty box.